You remember Charles Darwin, don't you? He was a very smart man who was very interested in earthworms. In fact, he studied them until his death. Another very smart man, Aristotle, had such a high regard for the importance of theses lowly creatures, he called them "the intestines of the earth". Now that may sound like an insult to you, but think about what that means for a moment. This description pretty much sums up the important role earthworms play in our world and these two giant thinkers of old recognized it, as well as scientists, horticulturist and soil conservationist of today. It's time all we gardeners jumped on the "earthworms rule" bandwagon, too. Here's why. "When we behold a wide, turf-covered expanse, we should remember that its smoothness, on which so much of its beauty depends, is mainly due to all the inequalities having been slowly leveled by worms. It is a marvelous reflection that the whole of the superficial mould (topsoil) over any such expanse has passed, and will again pass every few years through the bodies of earthworms. It may be doubted if there are any other animals which have played so important a part in the history of the world as have these lowly creatures." "Earthworms have created and are creating now, even as we speak, the very rich topsoil from which all plants, trees, and vegetation grow." And the earthworms aren't just processing all the organic matter they run across in their wondering's. They leave behind valuable, highly fertile, slow release, worm "castings" (or "worm poop" if you prefer) in their wake. But wait. That's not all. 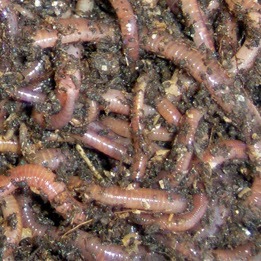 Earthworms, particularly night crawlers, improve the soil in another important way. All this burrowing and crawling about improves soil drainage and aerates the soil. Hard packed soil that prevents rain water from sinking in can be improved dramatically with the addition of earthworms. 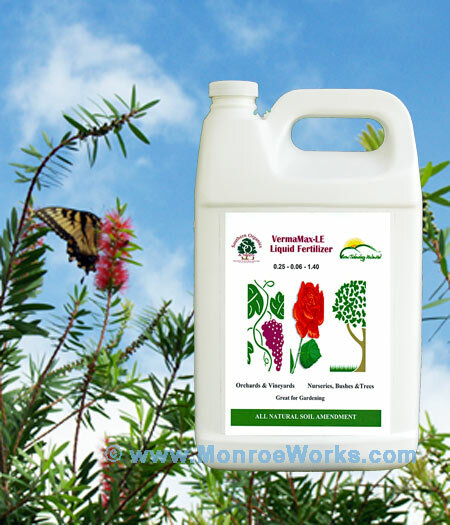 The use (and might I say, over-use) of chemical fertilizers and pesticides, has had a devastating effect on the worm population in our soils. 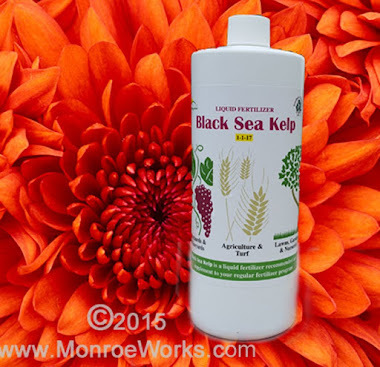 But you can help overcome this population reduction by introducing earthworms to your garden, lawn and pasture. Here's how. Now you can say you're of a kindred spirit with the likes of Charles Darwin and Aristotle as you build top soil and improve soil drainage with the mighty earthworm. European Nightcrawlers: Sensational fishing worms and spectacular soil builders. So, when you're not gardening, you can go fishin'! 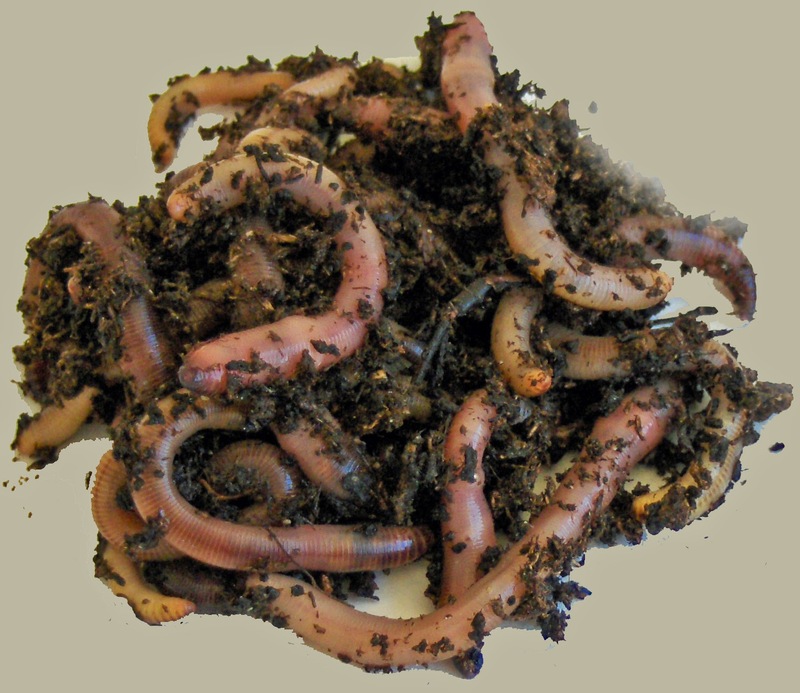 Red Worms: These earthworms create a staggering amount of vermicompost. 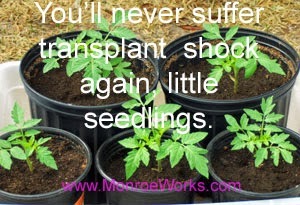 Add them to your garden or put in a compost bin. 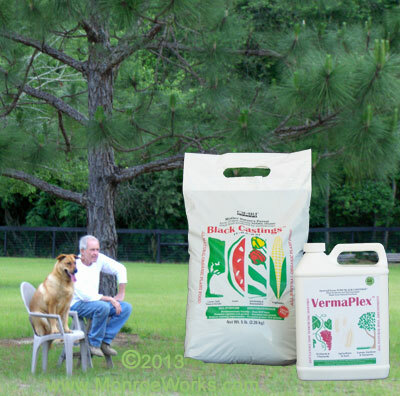 Earthworm Information: Care and feeding of earthworms.